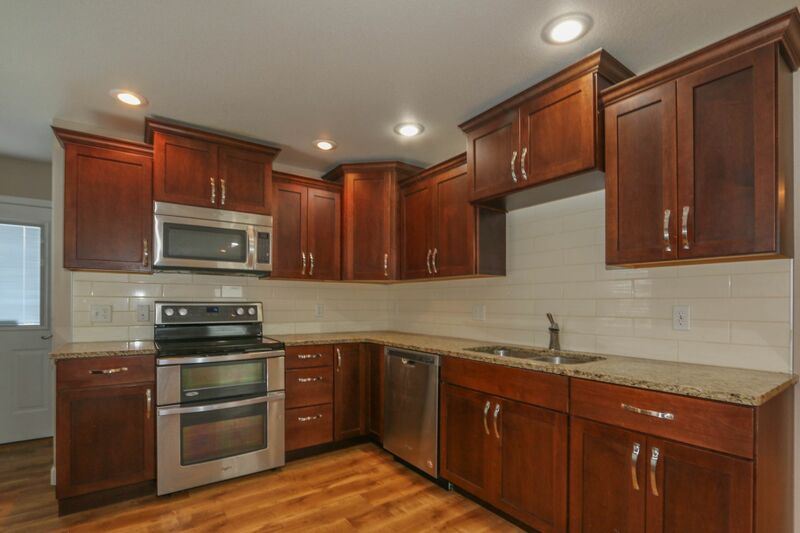 Wonderful Ranch Style property that has been completely redone. 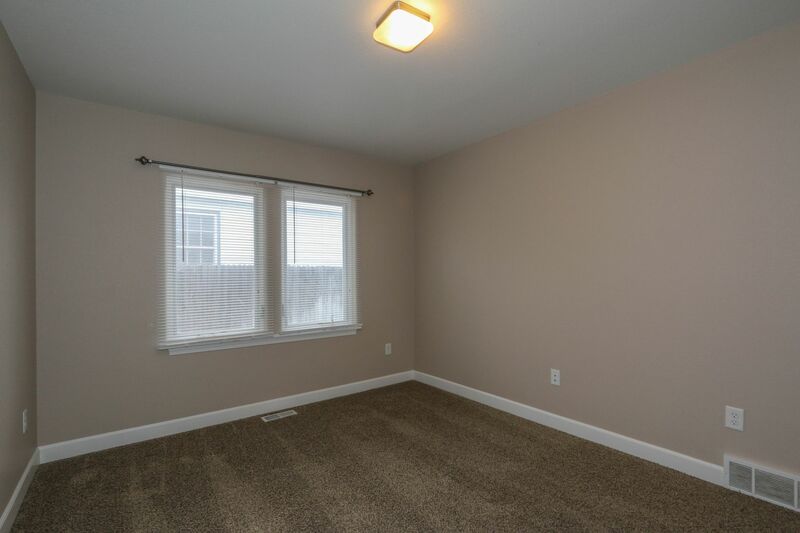 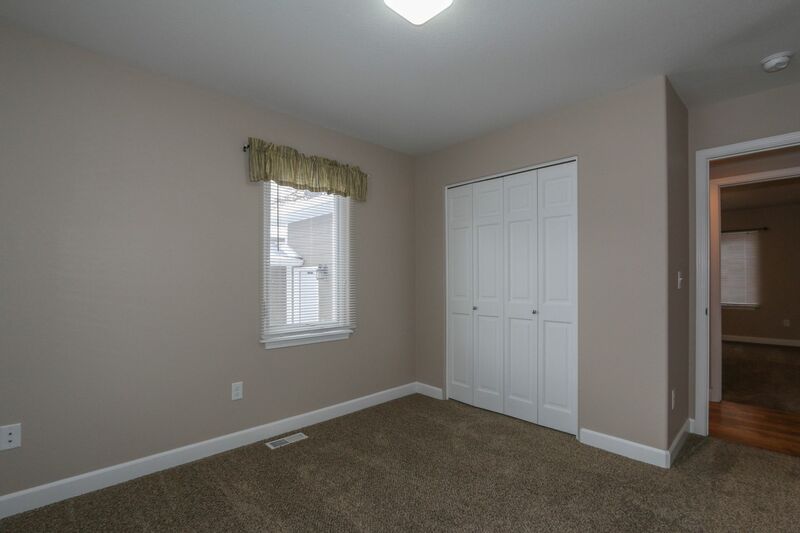 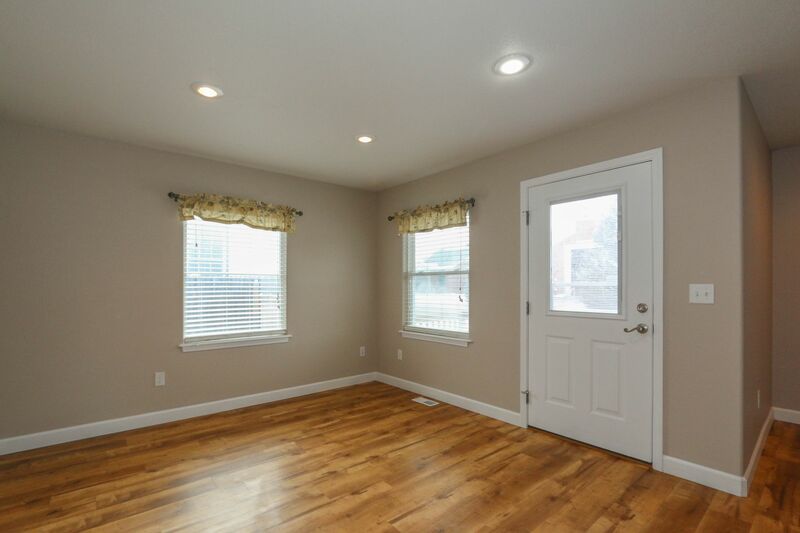 Newer paint, carpet, floor covering, windows, built out basement, newer bathrooms, newer open kitchen, wonderful wood floors. 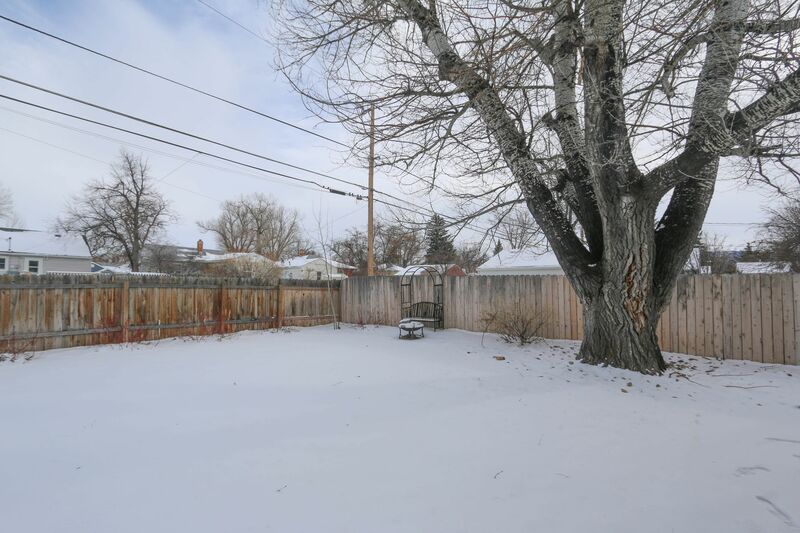 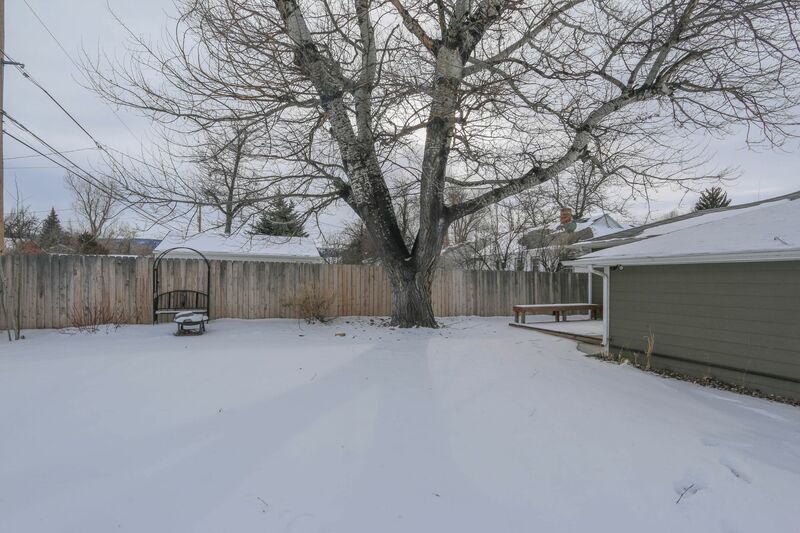 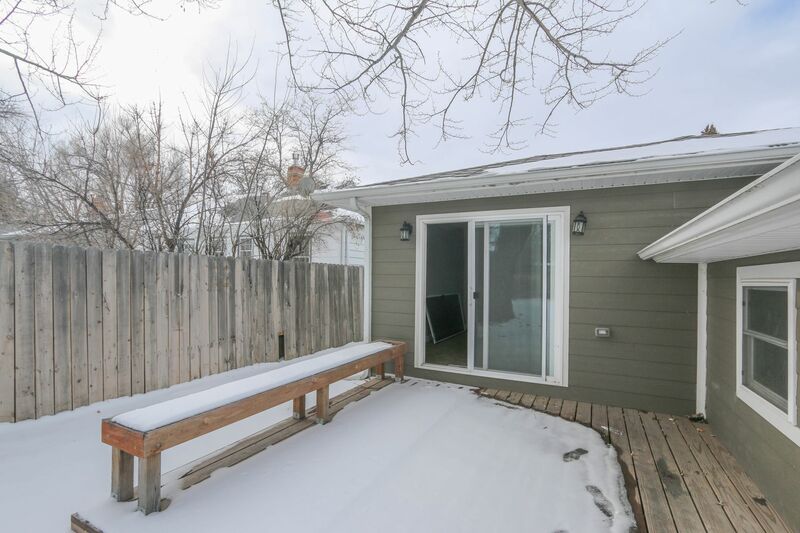 Central Air, great fenced yard, attached garage. 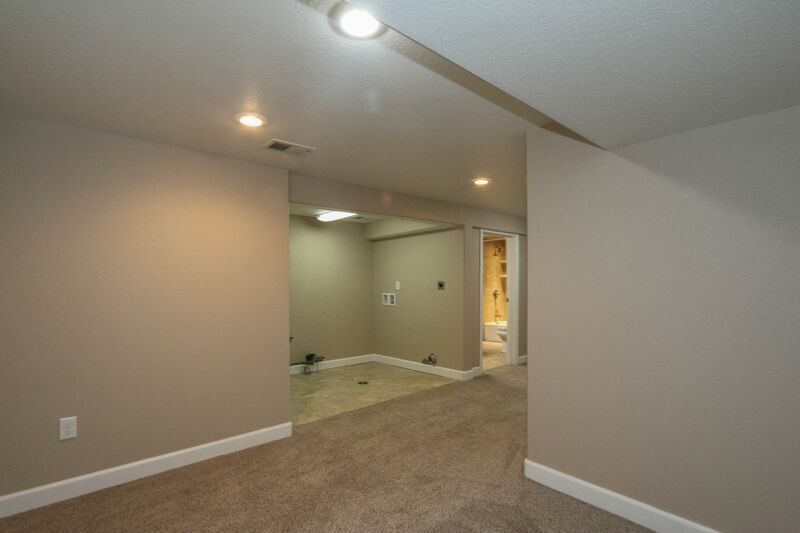 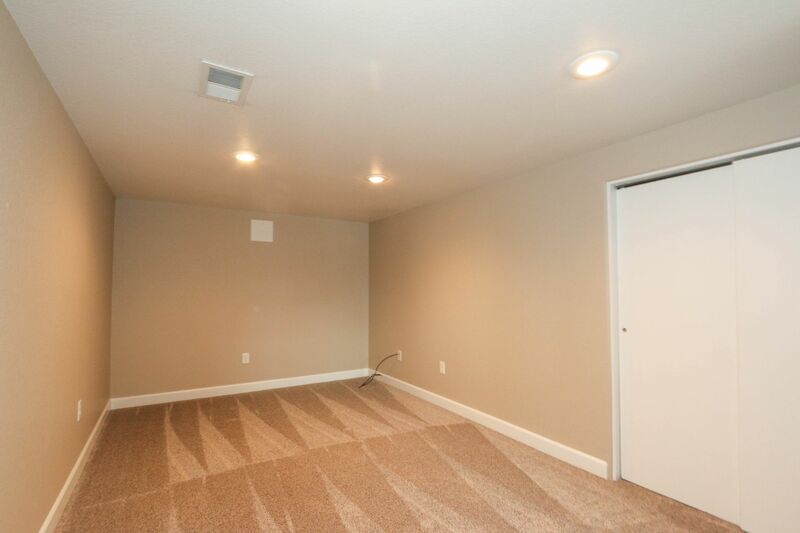 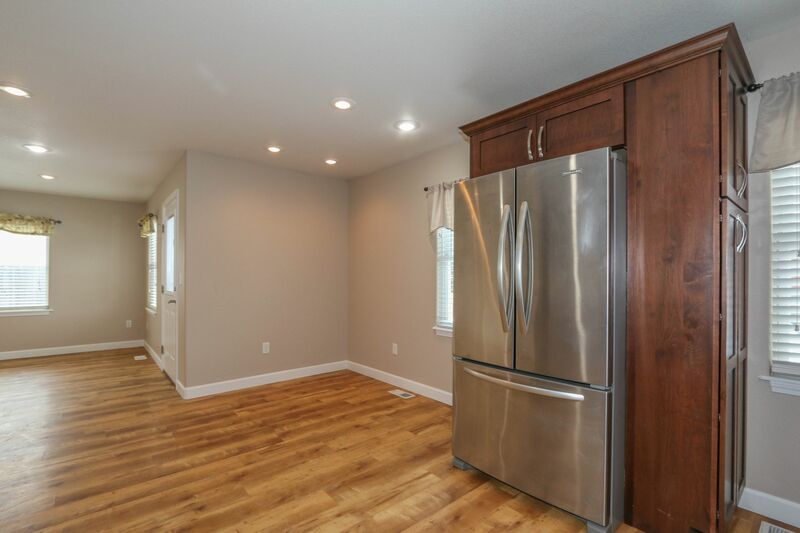 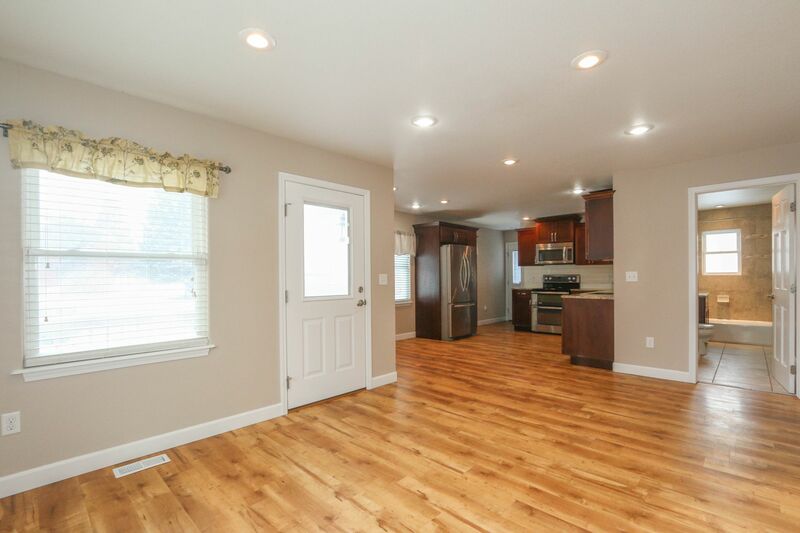 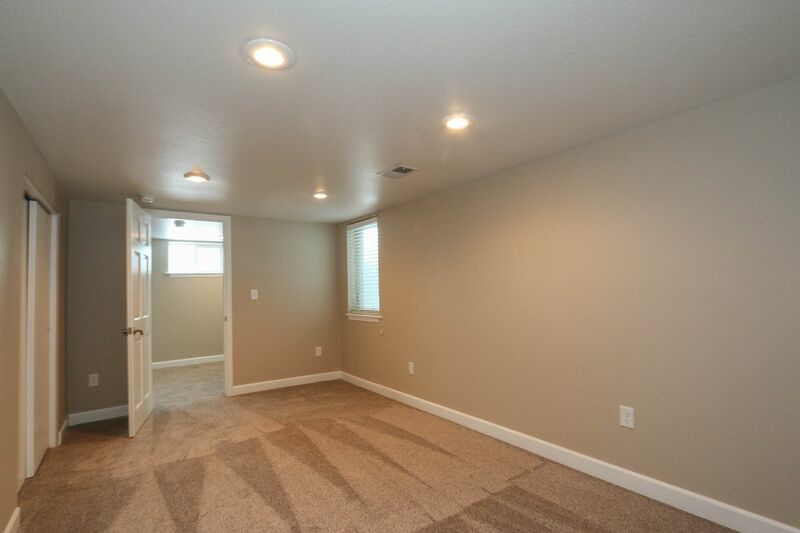 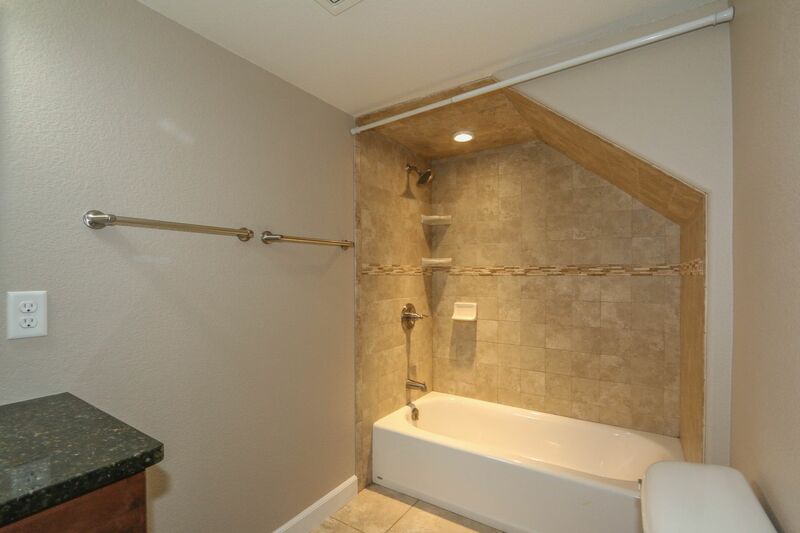 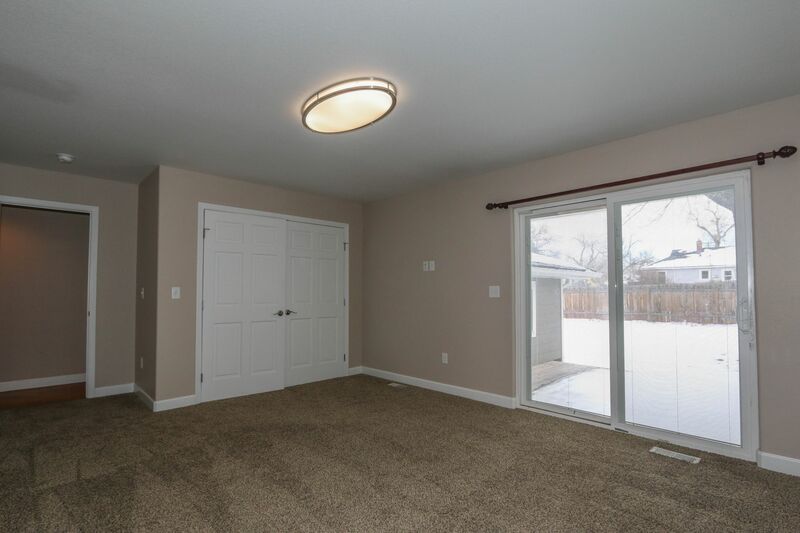 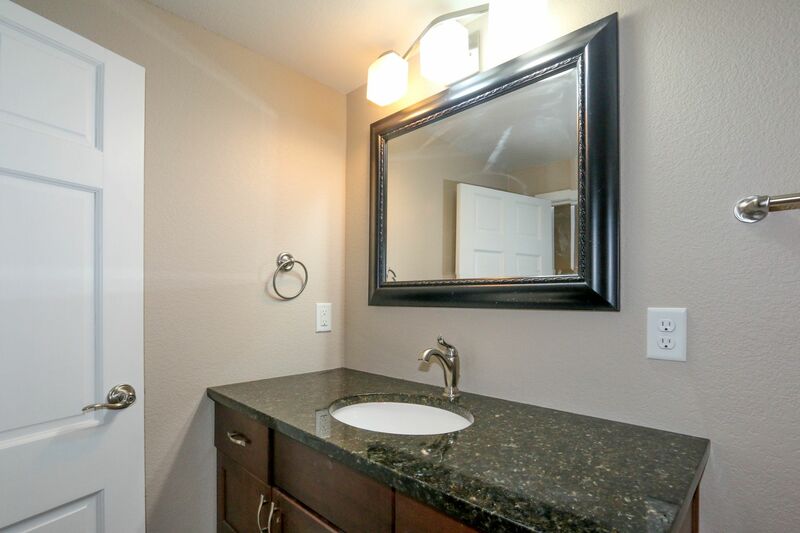 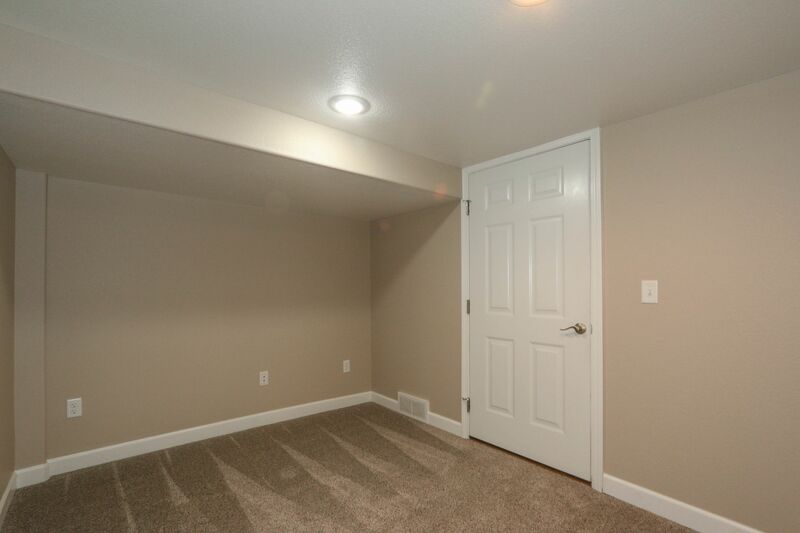 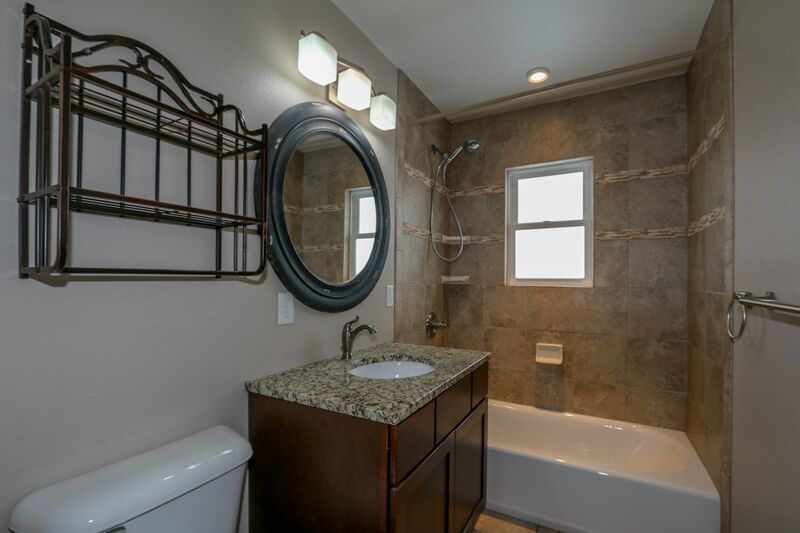 Don't miss this opportunity to own this home that has been completely redone. 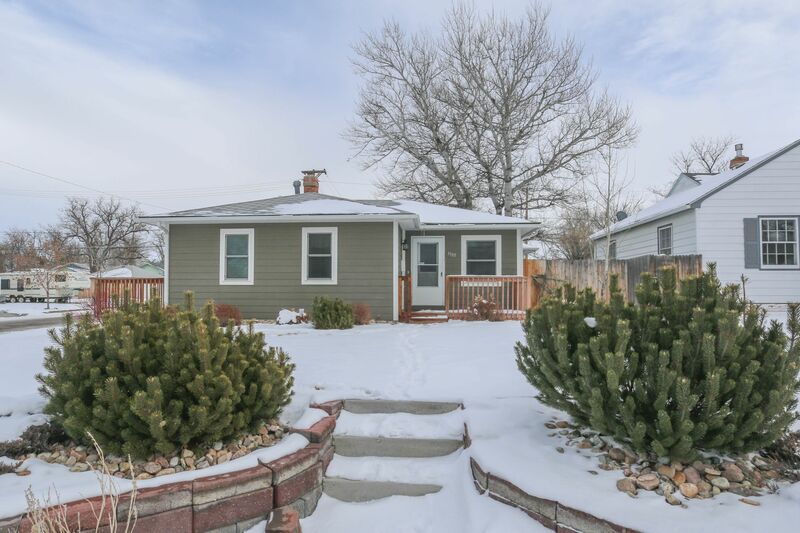 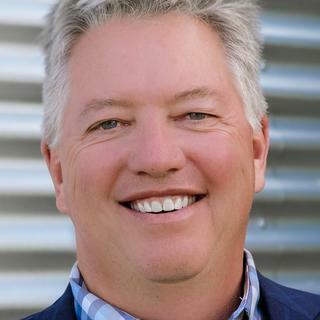 Call Paul Wilhelm at 307-259-9287 for your personal tour today!